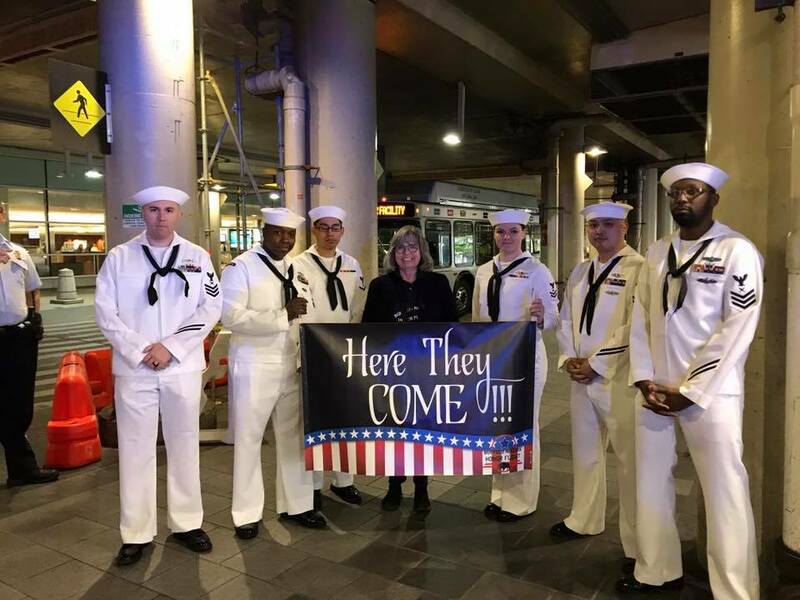 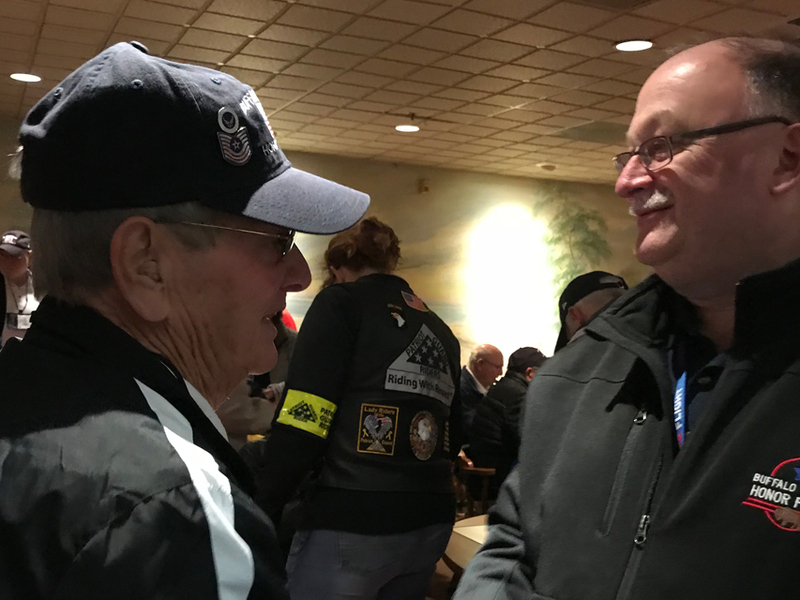 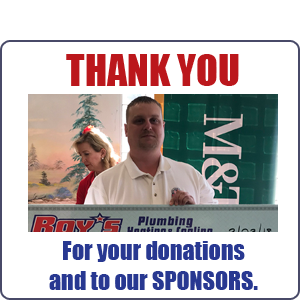 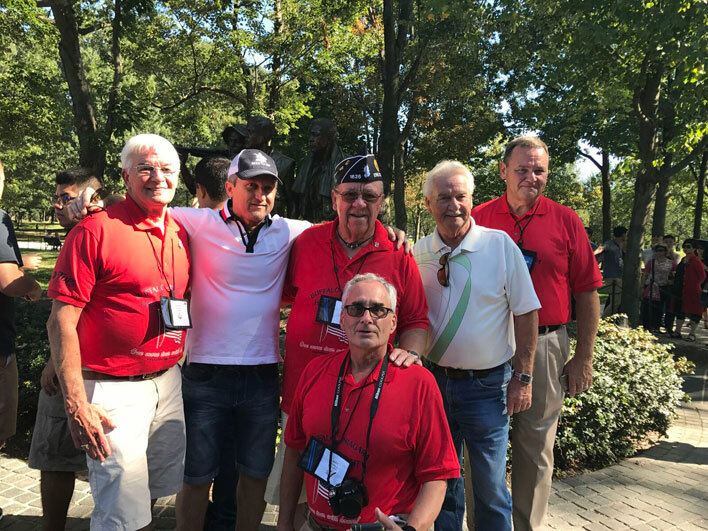 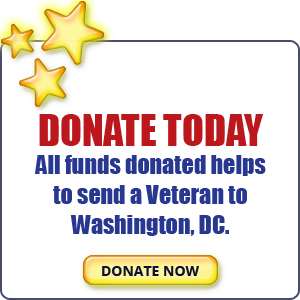 Photo Galleries - Buffalo Niagara Honor Flight, Inc.
Buffalo Niagara Honor Flight Mission #7. 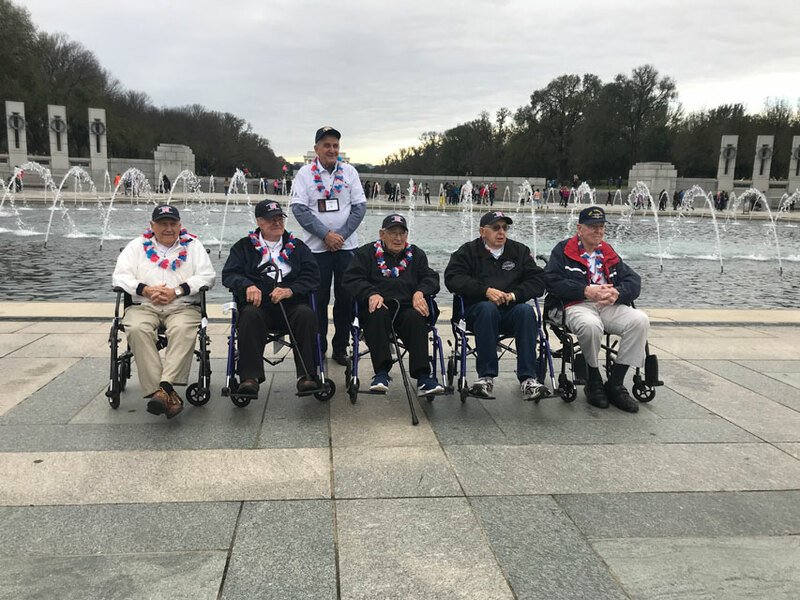 Buffalo Niagara Honor Flight Mission #6. 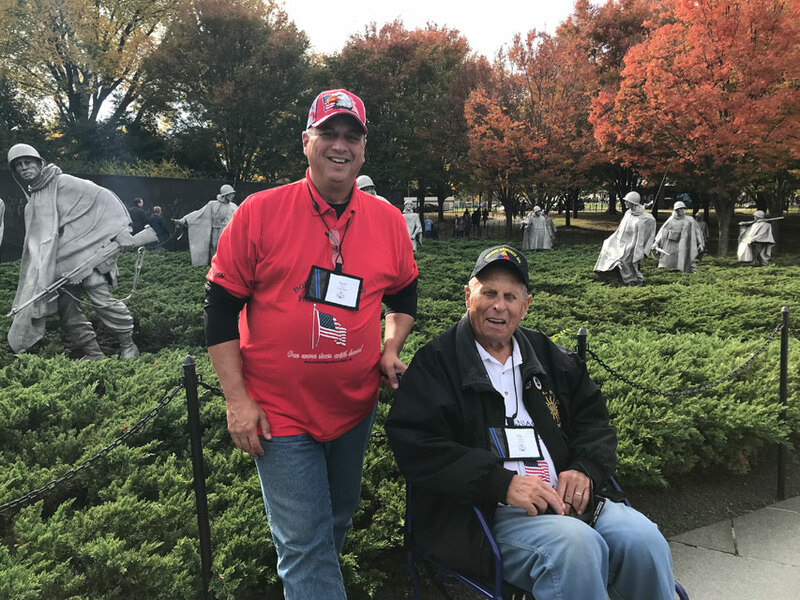 Buffalo Niagara Honor Flight Mission #3. 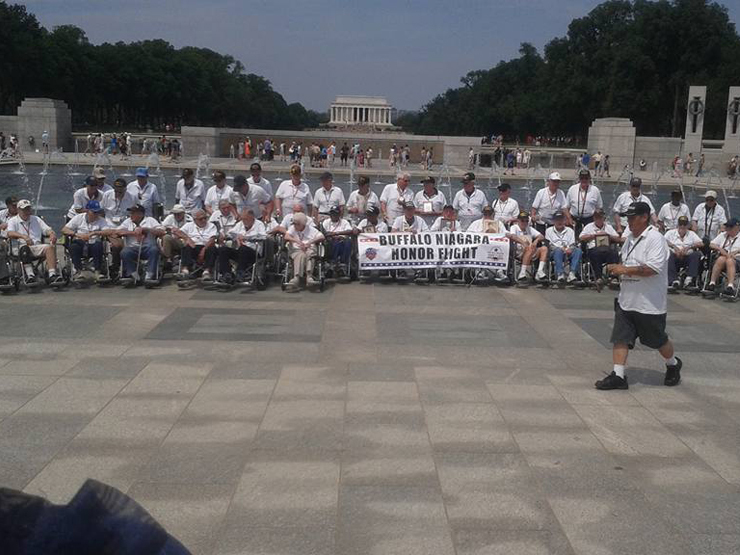 Buffalo Niagara Honor Flight Mission #1.